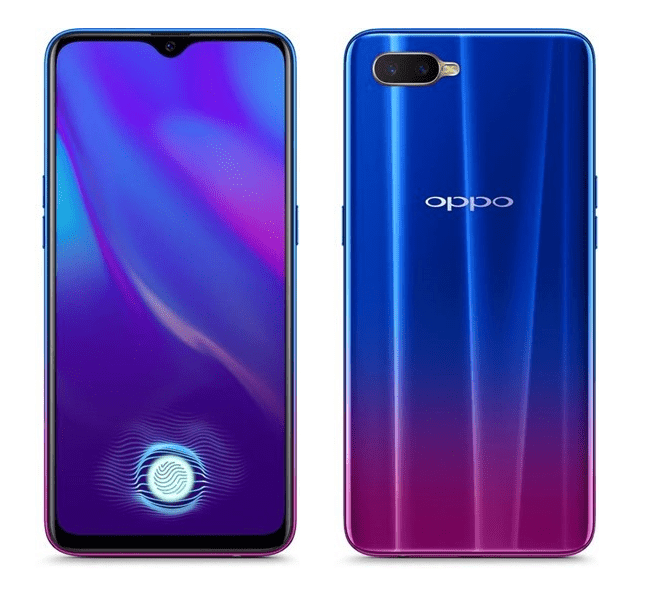 Oppo has launched their latest smartphone in India, the Oppo K1 which is aimed at competition for phones from Xiaomi and Realme. The device was announced in India for Rs 16,999 and is the first smartphone in India below Rs 20,000 with in-display fingerprint scanner. Here is the detailed Oppo K1 FAQs which includes Sensors, Gorilla Glass, LED Notifications, Fast Charging, USB OTG, software, performance, camera and more. The device comes with all the basic sensors including Light Sensor, Proximity Sensor, G-sensor, Acceleration Sensor, Sensor Hub and E-compass. Oppo K1 has a 6.41 inch full HD+ display with a resolution of 2340 x 1080 pixels and it is an AMOLED display. The display quality is very good on the device. The Oppo K1 has plastic build quality but it looks premium for the price segment because it comes with good material quality and also the gradient looks gives a good feel altogether. Oppo K1 has display protection in the form of Corning Gorilla Glass 5 which provides good protection for the device. Oppo K1 comes with dual SIM card along with dedicated SD card and it has support for dual VoLTE, so you can use your two VoLTE sim cards at the same time. 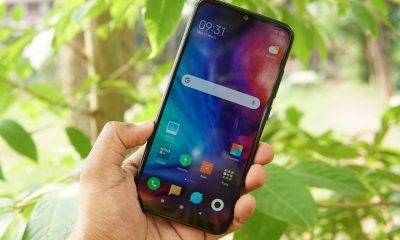 The device comes with in-display fingerprint scanner and this is the first time we are seeing an in-display scanner for this price segment of less than INR 20,000. The fingerprint scanner is not as fast as the regular fingerprint scanner but it does a quite good job. The face unlock is extremely fast and unlocks the phone quickly. Oppo K1 comes with Snapdragon 660 Octa core processor with 4GB of RAM and 64GB of storage. In terms of performance, the device was extremely responsive and does the job pretty well. The gaming experience of the device is also pretty good. The phone comes with 3600mAh capacity battery and it does not have any fast charging support. So it will take longer time to charge the battery. The battery performance is quite good on the device and you can easily get through a day of usage. The phone packs a dual camera with 16MP primary camera with f/1.75 aperture and a secondary 2MP camera. On the front panel it has a 25MP selfie camera with f/2.0 aperture. The camera performance is quite good on the device. The phone comes in two colors- Astral Blue and Black. Oppo K1 does not come with LED notification as it has water drop notch. The phone has Color OS and it supports USB OTG out of the box. All you need is to enable the OTG support from the settings. 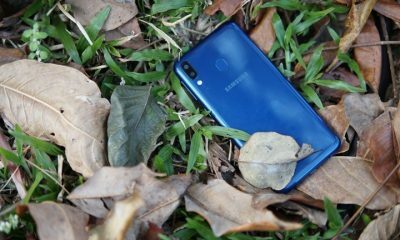 Oppo K1 is priced Rs 16,999 and available on Flipkart. The first sale starts on February 12th 2019.